Hope everyone is having a great start of 2019, hopefully we are all settled back in work and routine and shedding a few extra pounds we all manage to acquire at Christmas. Personally, I spent Christmas sleeping and eating, takes a while to calm down after the intensity of December . We are in full swing pruning and planting real Christmas trees, Nordman, Frasers , Korean Fir and Noble Fir. It isn’t the easiest of jobs as it’s a lot of skill and knowledge needed to make the perfect tree, but it seems we have finally got the right people and methods to achieve the best results. 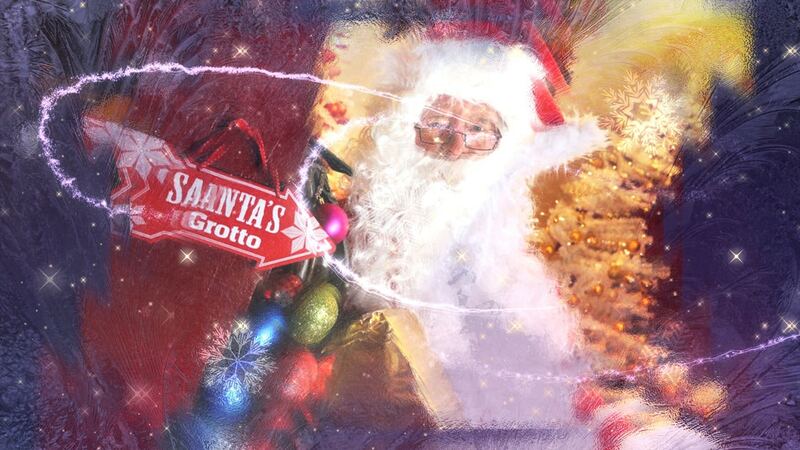 We’ve ordered our young trees, over 30,000 Frasers, Nordman and Korean Fir, a lot of which we will be potting, proving more popular with each year. We had a lot of customers telling us they have gone from plastic tree back to real tree this year. Plastic trees are mainly imported from China and are just so hard to recycle, if at all. More and more people see the benefits of having a real tree and the effect it has on environment. Not only there are lest plastic trees causing more pollution but also the real trees help with absorbing CO2, pumping out oxygen. The Carbon Trust estimates that a 2-metre artificial tree has a carbon footprint around 40kg CO2e, … more than ten times that of real trees that are burnt. 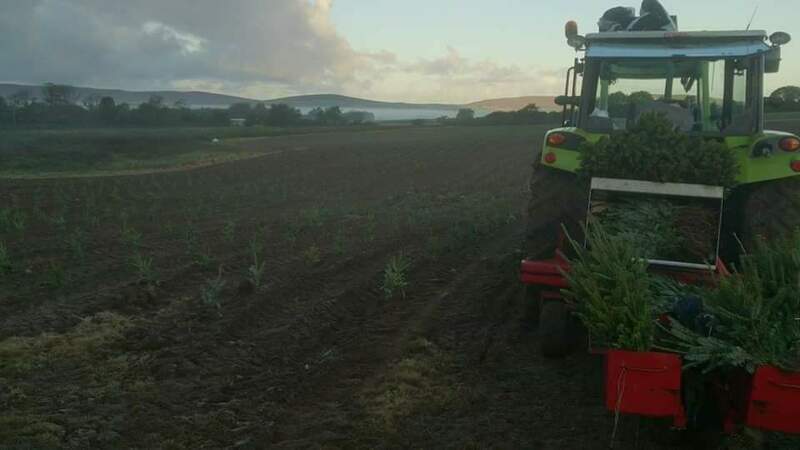 And with the 400,000 Christmas trees we grow on the farm we are doing wonders for our carbon footprint and environment which is reassuring in this day and age with such pressure on our world and seas. 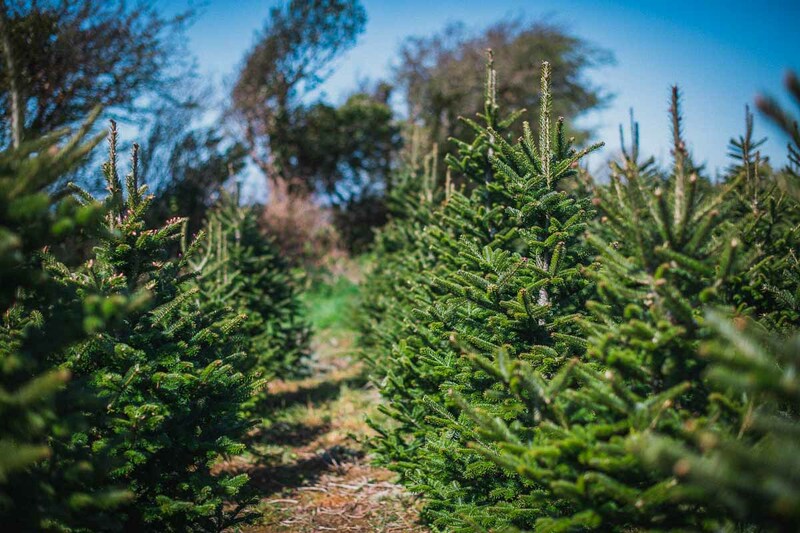 Buying a real tree from a local tree farm encourages the local business and UK economy. 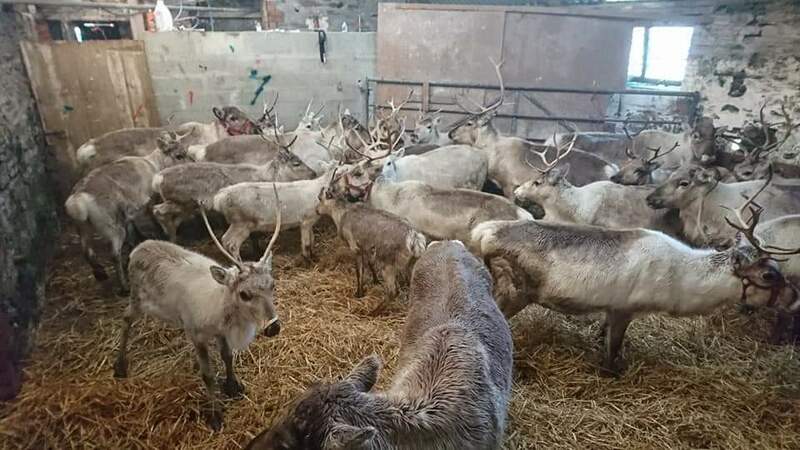 In other news, our reindeer are feeling great after being well fed last year by all of you, who visited. The female ‘cows’ are 4 months from giving birth, so, they are eating for two. The whole herd will now slowly shed their antlers ready to grow more this summer, they will look a bit naked without them. I often speak to the Sami people in Scandinavia, sadly their herds are decreasing from 5.5 million to 2.5 million due to climate change, humane encroachment, and due to predators, so hopefully we are doing our bit in with our ever increasing herd . 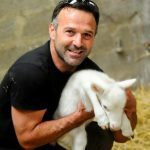 2019 is looking great, we have plans for an Easter egg event at the farm, we are just compiling it, looks great will be an Easter trail and activities in the farm and entertainment. 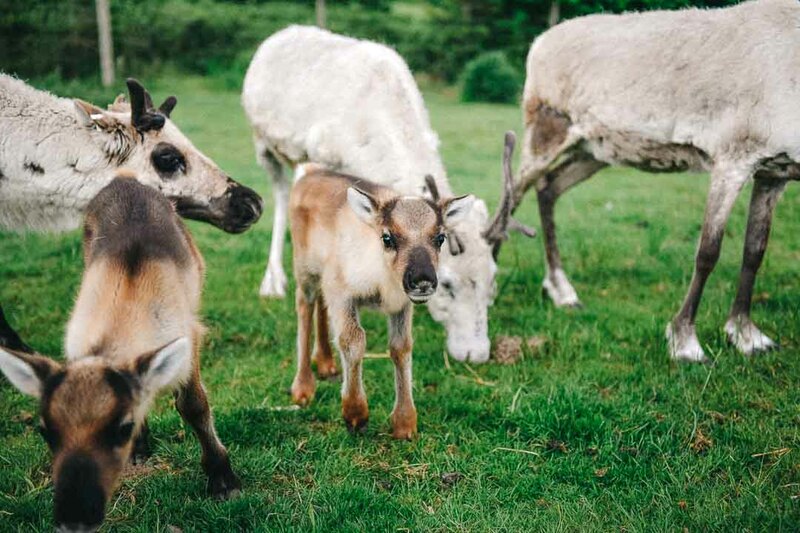 Mid June we will have a farm open day where you’ll be able to meet the baby reindeer, and onwards to Halloween for the pumpkin extravaganza which is going to be spookier than ever . Dave the dog, is missing you all, he’s happy out pruning with us in all weathers at the moment, chases plenty of rabbits and pheasants, yet to hurt one but great company as always . Thankful, again, for your support , look forward to seeing you all at Easter. Details and dates will be released soon.